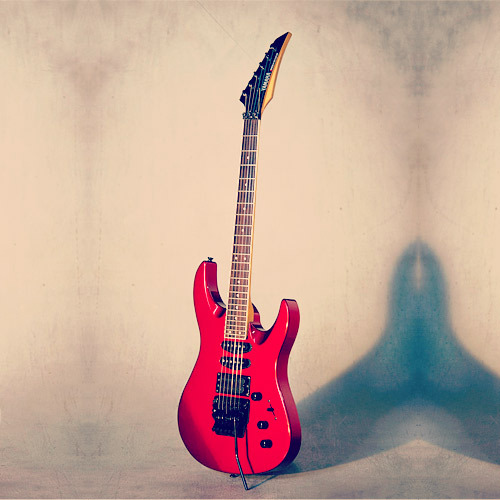 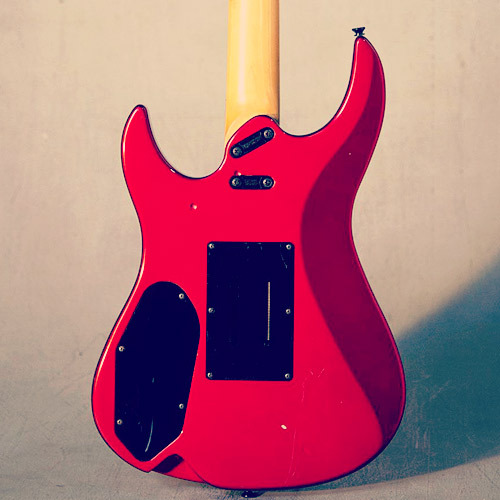 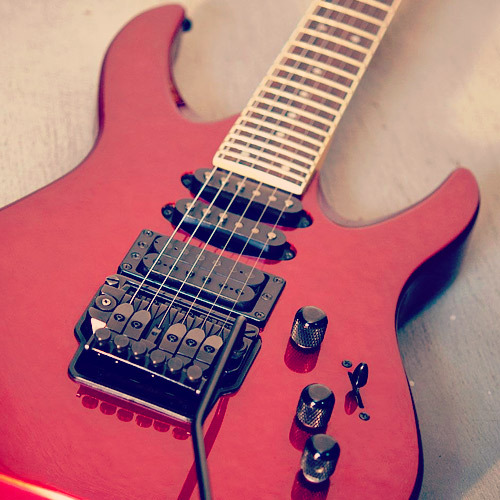 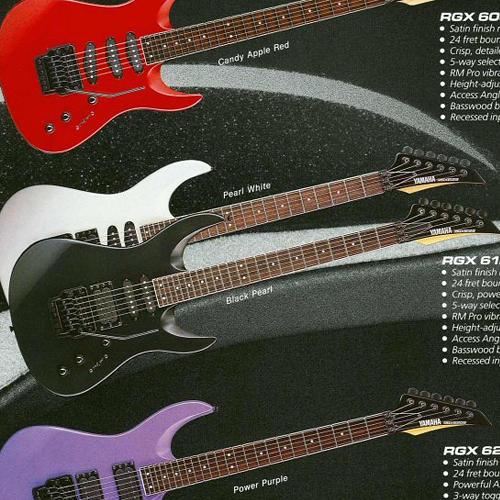 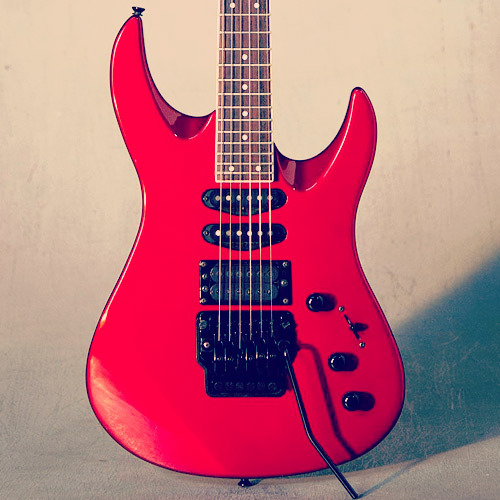 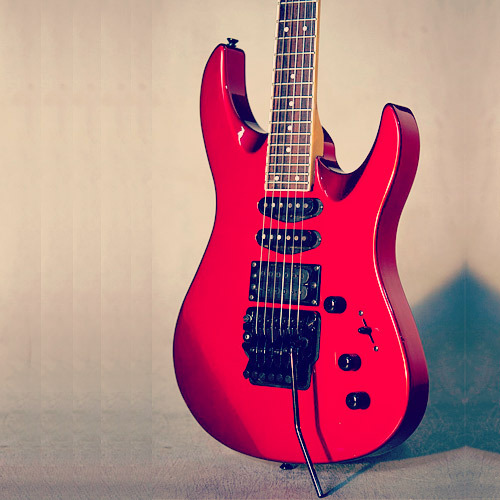 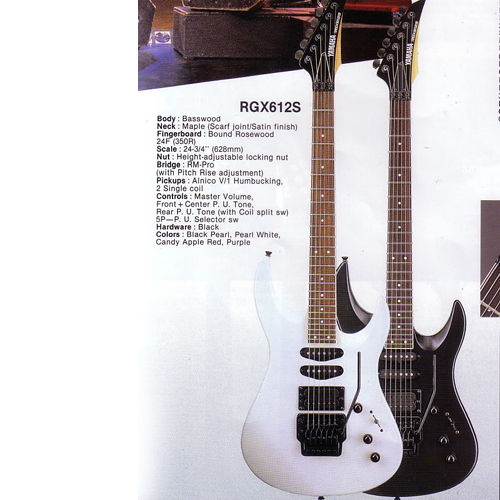 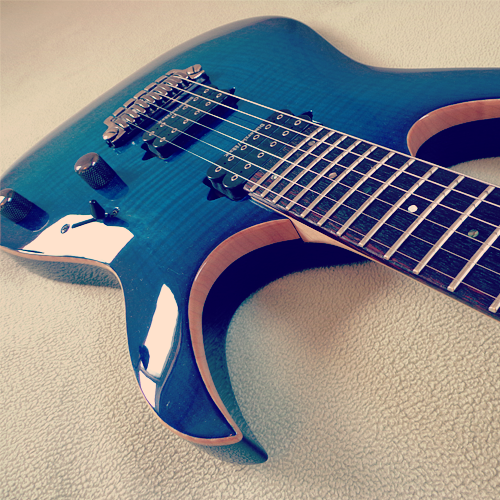 The Yamaha RGX 612S is quite similar to the Yamaha RGX 612A but it lacks the Active Pickups. 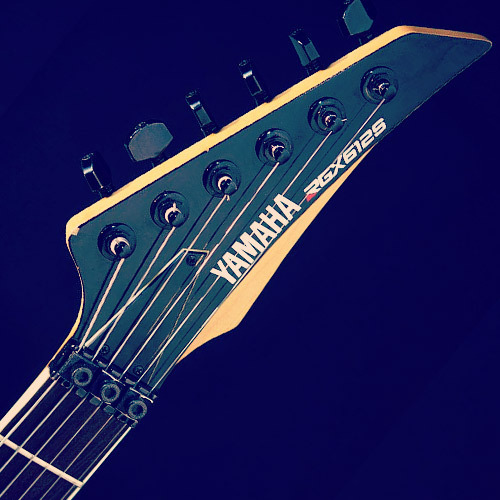 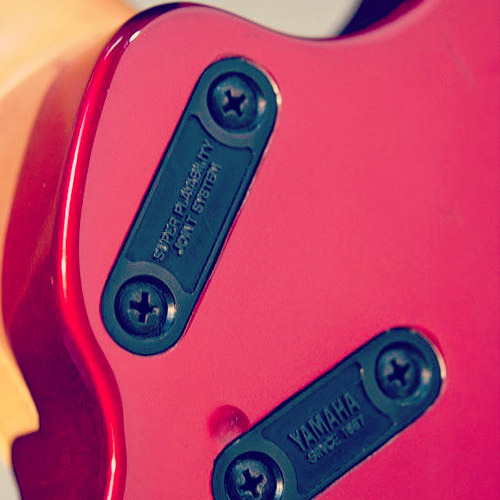 The Yamaha RGX 612S features the same HSS pickup configurations but has 2 passive Yamaha Alnico single coils and 1 Yamaha Ceramic humbucker. 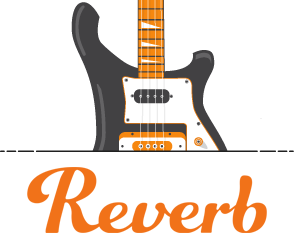 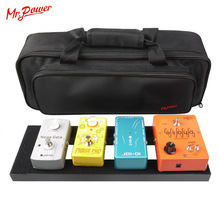 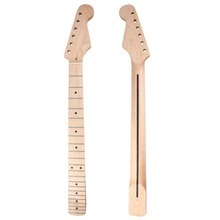 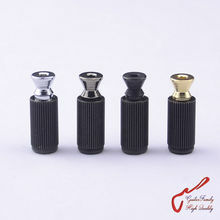 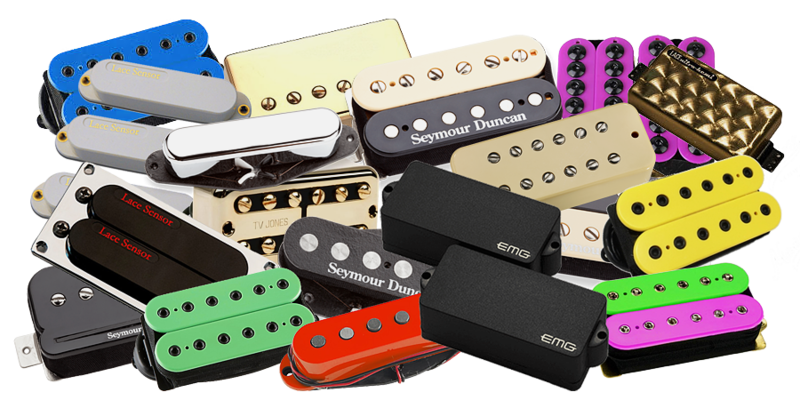 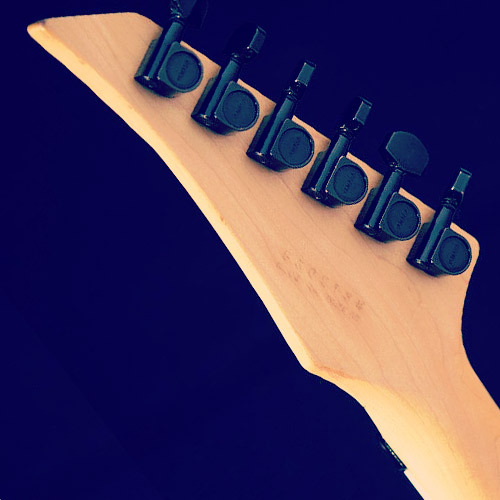 The controls are 1 Master volume knob, 1 tone knob for the single coils and a second one for the humbucker which also functions as a push/push coil split.